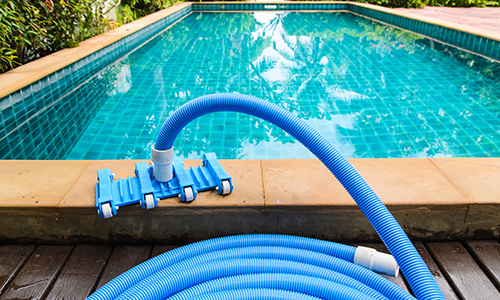 At Chip’s Pool Care, we are determined to give our customers the safest, and cleanest swimming experience. 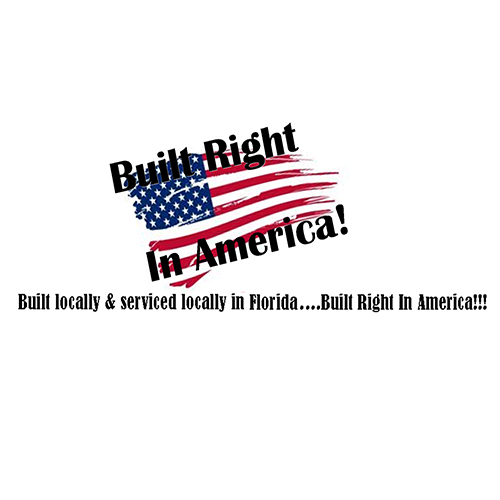 Therefor, our technicians are equipped with the extensive training and only the best, and safest products. 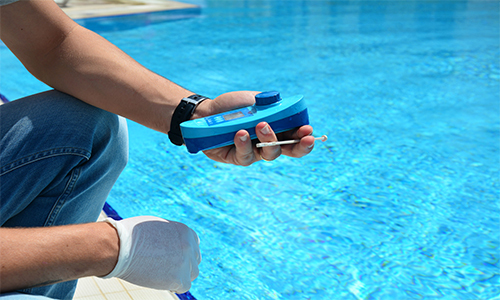 We use liquid chlorine and chlorine tablets to maintain the sanitation needs of our customers’ pools. Salt system are also maintained. We can install most salt systems such as the Hayward Aqua Rite Complete Salt System. 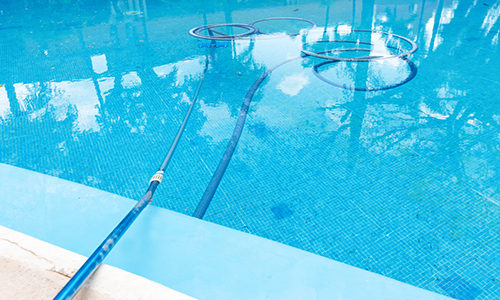 The heat pumps we install are locally built and serviced in Florida by the All-American company, Built Right Pool Heaters. 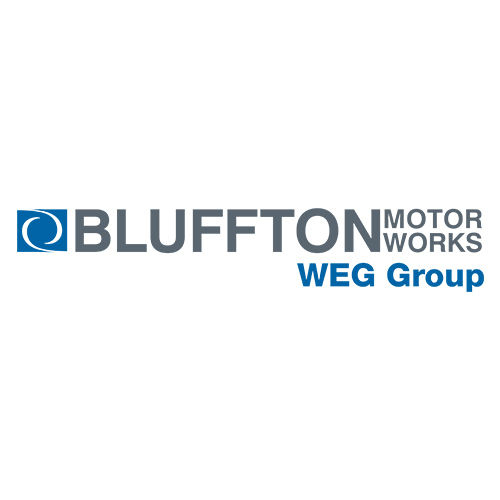 All replacement motor are American made and sourced from Bluffton Motors in Indiana.